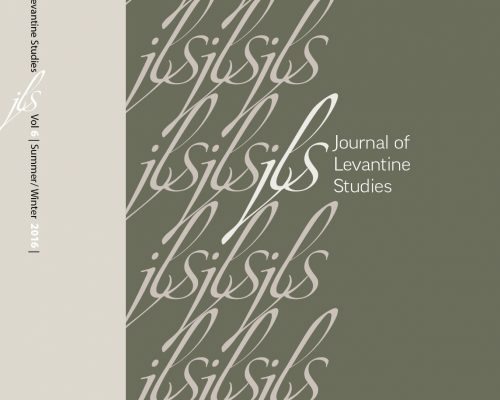 The present paper examines the role played by high-placed converts in Sicily in the late fifteenth and early sixteenth centuries, in order to identify patterns of converso involvement in royal finances and state economy while offering an opportunity for tracing the beginnings of the advantageous relationship between king, court, and conversos. The protagonists of this discussion are Aloysio Sánchez, who acted as banker and treasurer to King Ferdinand the Catholic in Sicily, and the physician Ferrando de Aragona, the leader of the Sicilian “converso community” (universitas neophitorum). Aloysio Sánchez and Ferrando de Aragona were both instrumental in financing the Spanish military campaigns in the Italian south in 1494 and in North Africa in 1510. A better understanding of the roles played by these Sicilian-based conversos can shed light on some of the political and military developments of the last decade of Ferdinand’s reign. Ultimately, this paper argues that the high positions held by certain converts and their close ties to the influential figures of their time helped ensure their survival and continuing prosperity despite accusations of heresy.